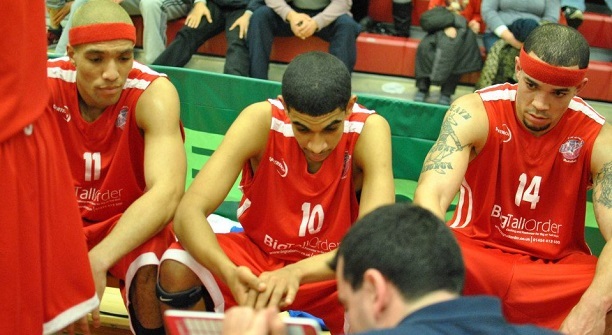 The Bristol Flyers are the newest side that will be joining the British Basketball League, after being awarded a franchise beginning the 2014-15 season. They will make the jump to the professional ranks after securing backing from Bristol Sport Ltd, an umbrella company ran by billionaire Stephen Lansdown, which already runs Bristol City football team, as well as Bristol Rugby and Dino Zamparelli – a Clifton-based GP3 racing driver. 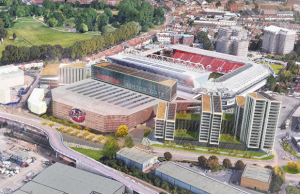 “We can help develop basketball and a first-class franchise here in Bristol,” Lansdown told BBC Points West. “It’s very exciting for the city of Bristol and basketball as well,” head coach Andreas Kapoulas added. Bristol Flyers, were established in 2006, securing promotion to Division One in 2007, becoming National Cup Champions in 2010 and being crowned as Division 1 Champions in 2011. The addition of the Flyers will take the league to 14 franchises as it currently stands, whilst it is understood Edinburgh and Leeds are also both hoping for a professional team to join the league. 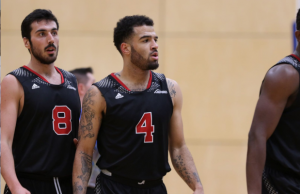 Next Story → Nick Lewis Season Highlights with Sheffield Sharks!